PRESS RELEASE-Dallas, TX (Nov 18, 2013) – The Cavanaugh Flight Museum will open its doors exclusively to NWOC attendees on Saturday, Feb. 22. This private opening will give participants the opportunity to see all the exhibits close-up and unfettered by crowds. Museum staff will be on hand to answer questions and point out exhibits of historical significance. Cavanaugh’s exhibitions include over 50 aircraft, of which only a few are not airworthy. 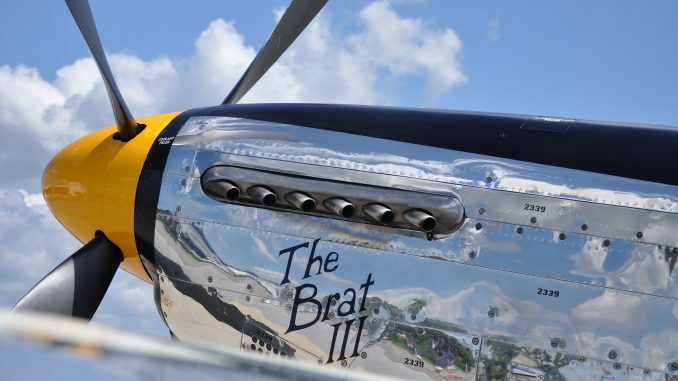 Notable aircraft include “The Brat III,” an immaculately restored P-51D, as well as a TBM Avenger, a Chance-Vought Corsair, a Grumman Wildcat, a Spitfire and many others. 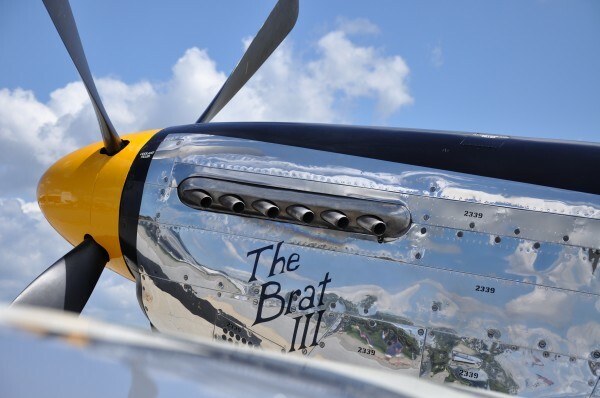 Subject to their own exhibition schedule, “FiFi” and “Diamond Lil”, the CAF’s B-29 Super Fortress and B-24 Liberator, respectively, will be available for conference attendee viewing. Drinks and dinner will be served during this NWOC-only opening. 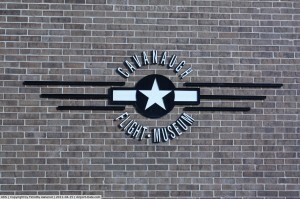 The Cavanaugh Flight Museum is a non-profit 501(c)(3) educational organization devoted to promoting aviation studies and to perpetuating America’s aviation heritage; the museum fulfills its mission by restoring, operating, maintaining and displaying historically-significant, vintage aircraft, and by collecting materials related to the history of aviation. NWOC (National Warbird Operator Conference) is a unique educational conference offering programs to enhance pilot skill and knowledge, expand aircraft maintenance technician and restorer knowledge, develop awareness of medical and insurance facts, and address aircraft-specific topics to ensure continued flight for these unique historic aircraft. For more information about NWOC, visit our website at http://nwoc.aero/ or call +1.214.396.2227.